H15 - The Britwind H15 is a state of the art small wind turbine, designed by the same team that developed the market leading Britwind R9000 wind turbine. The whole concept of the Britwind H15 has been has been engineered with robustness, high reliability and low maintenance in mind, with the only wearing parts being the rotor bearing, the yaw bearing and the anemometer. 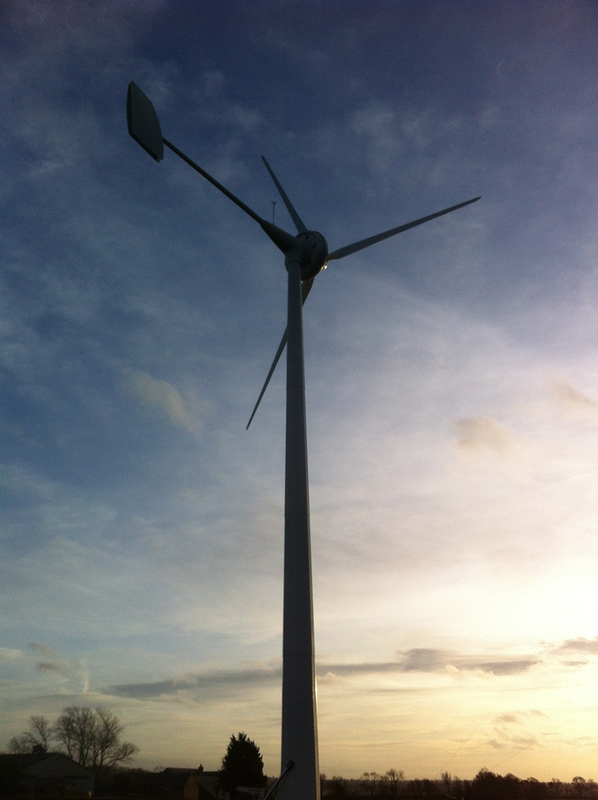 The turbine also has class leading performance to installed cost ratio.